Avoid long travel days! Why not amp up the adventure by taking a rafting shuttle on the way! 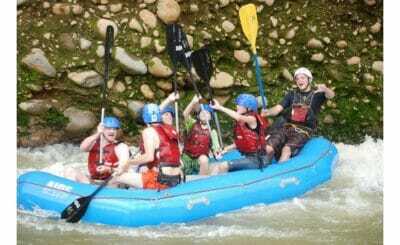 Enjoy the best rafting tour of Costa Rica with class II & III or III & IV. 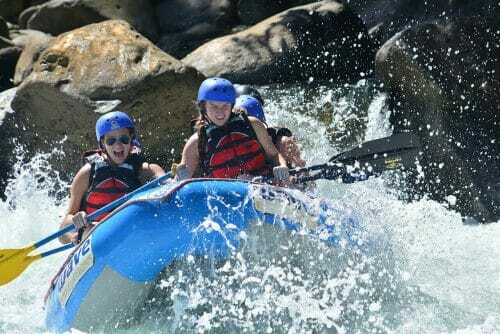 With our daily departures its easy to add adventure to any transfer and experience Costa Rica without missing a beat! 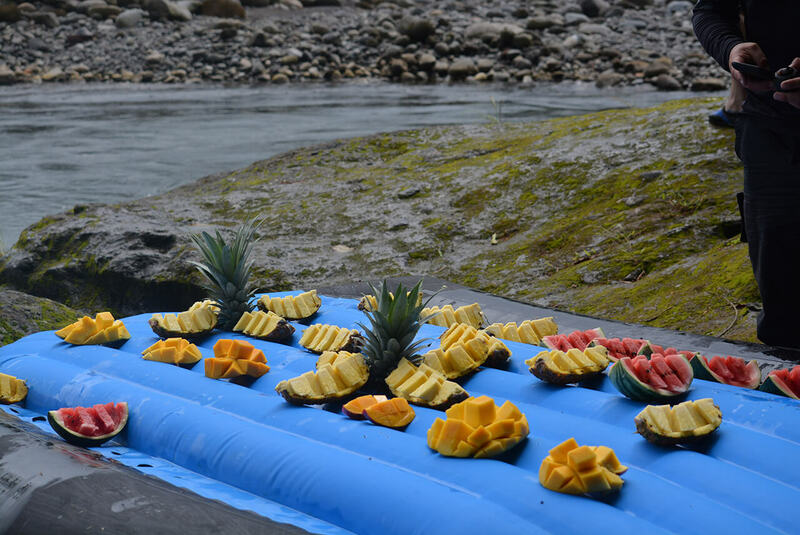 First pick your river, Balsa Class 2&3 or the Sarapiqui Class 3&4. Next pick you’re your next stop, (San Jose, Puerto Viejo, Manuel Antonio or Tamarindo). 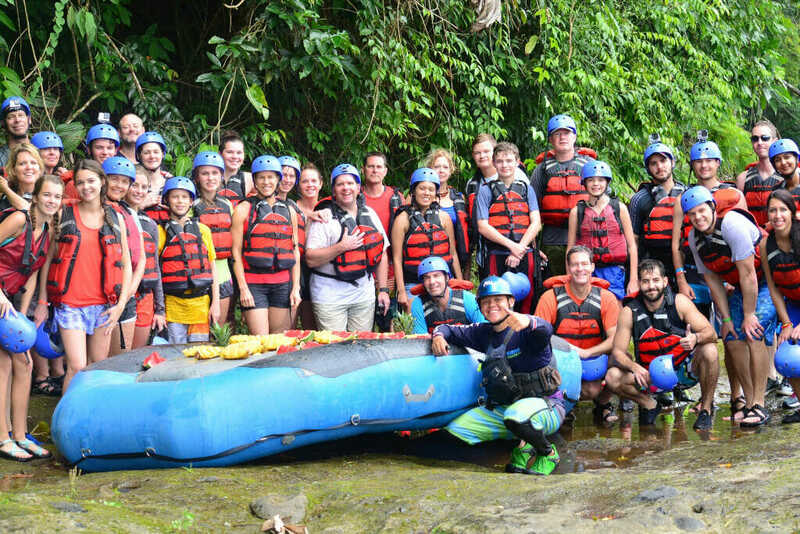 We will pick you up in La Fortuna and you will raft on your way to your next destination. This is a great way to save time and money. 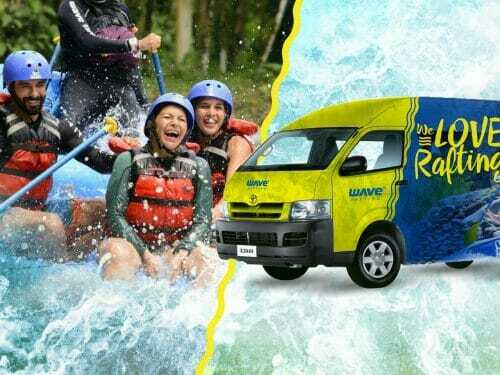 Don’t waste a day traveling, make it a rafting detour! This service can be offered with pick up in San Jose and drop off in La Fortuna as well. 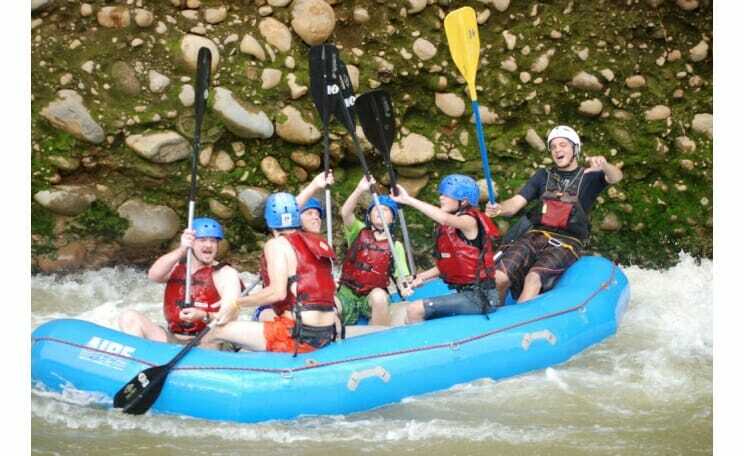 Transportation From Fortuna to San Jose, Puerto Viejo, Manuel Antonio or Tamarindo.